Have you ever wondered if a booking platform for business travelers existed ? MagicStay is the answer! MagicStay offers nearly 200,000 accommodations from all types (apartments, villas etc…) in more than 90 countries. Their accommodations are selected for their professional added value: ideally located in the city center or close to convention / exhibition centers. 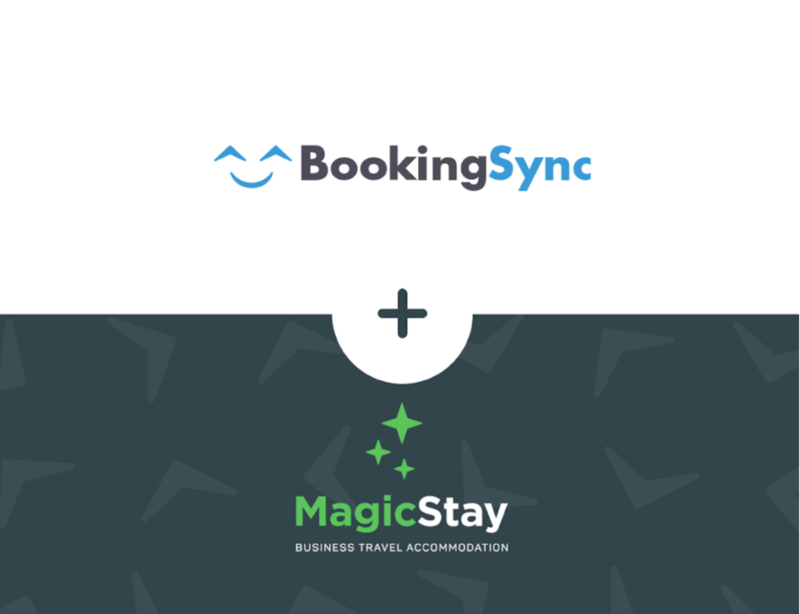 How to get started with MagicStay via BookingSync? Read our manual here to know how to install and use the app. Already a BookingSync client? Install the MagicStay app from our App Center right now! You missed our live webinar? We recorded it for you, click here to watch it. What we really like about MagicStay? MagicStay provides a real solution to business travelers based on accurate business needs. It is true that traveling for professional reasons creates a lot of stress by itself, MagicStay brings solutions to all sources of additional stress in order to travel in peace and focus on what matters the most: Work.